VIEWS, VIEWS and VIEWS! 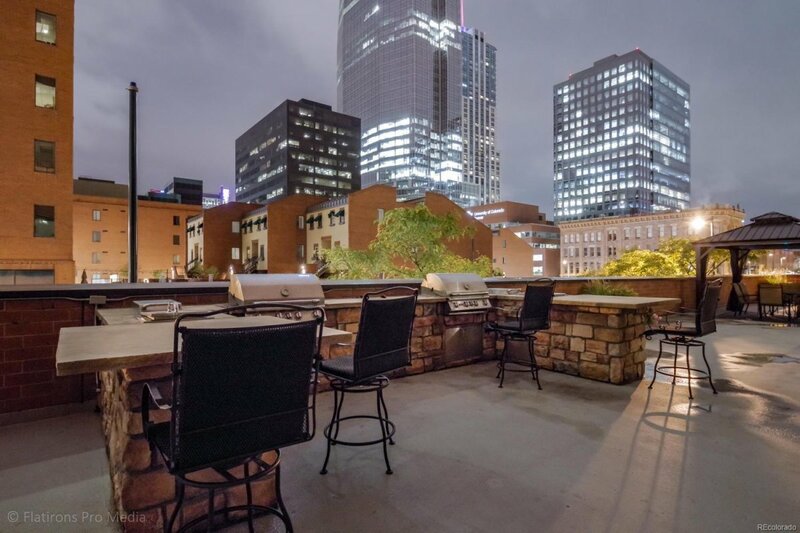 Premier high rise located on the 10th floor unit with two wrap around balconies overlooking Denver's city charm. 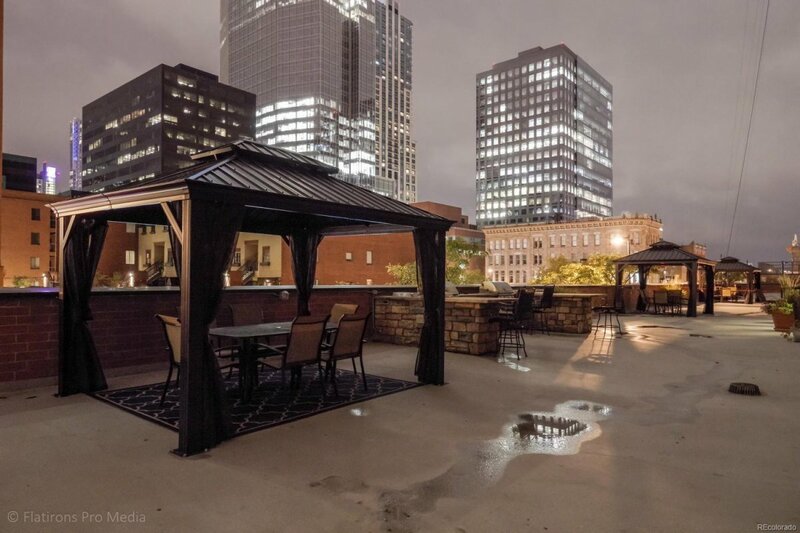 This open floor plan unit comes with built-in's, granite counters, stainless steel appliances, Jacuzzi tub and views from every balcony and window. 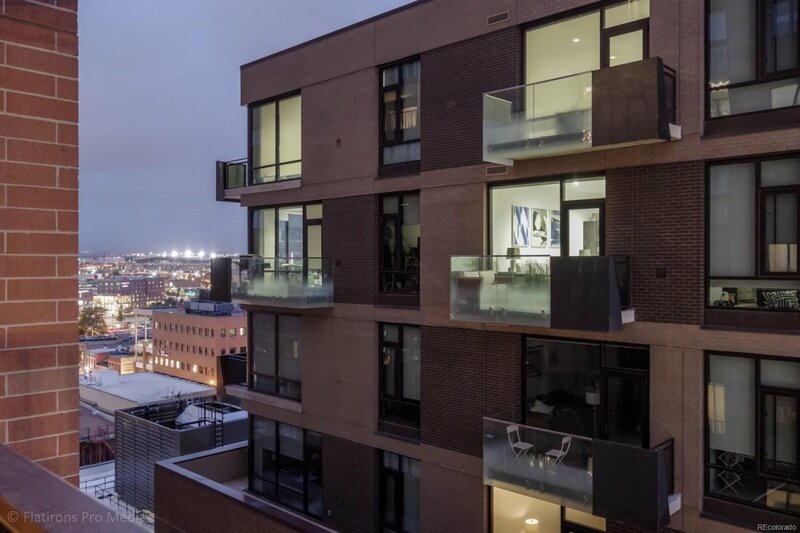 The balconies are wrapped with glass giving you unobstructed views of glimmering lights. Incredible master bedroom with walk-in closet and enclosed balcony with windows. The second bedroom is a great area for guests, office or nursery. Laundry room has plenty of cabinet space for storage and includes washer and dryer. 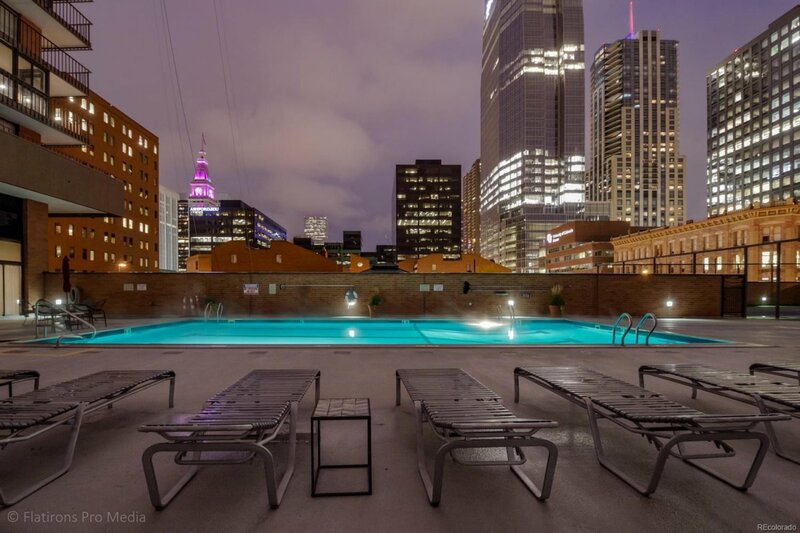 Larimer Place offers all of the desired amenities that include 24 hour security, outdoor swimming pool, fitness center, party room, spa area and outdoor barbecue area overlooking the city. 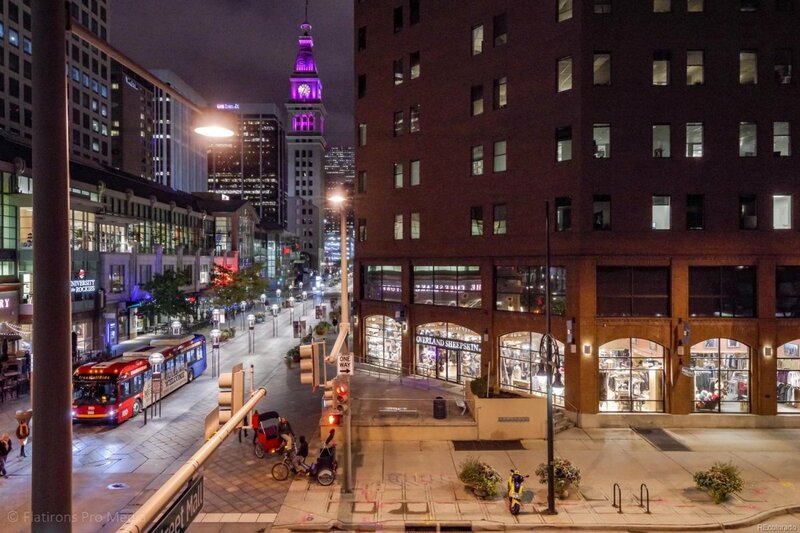 Walking distance to Coors Field, Pepsi Center, Union Station, Theater, Restaurants and Bars and adjacent to Larimer Square. 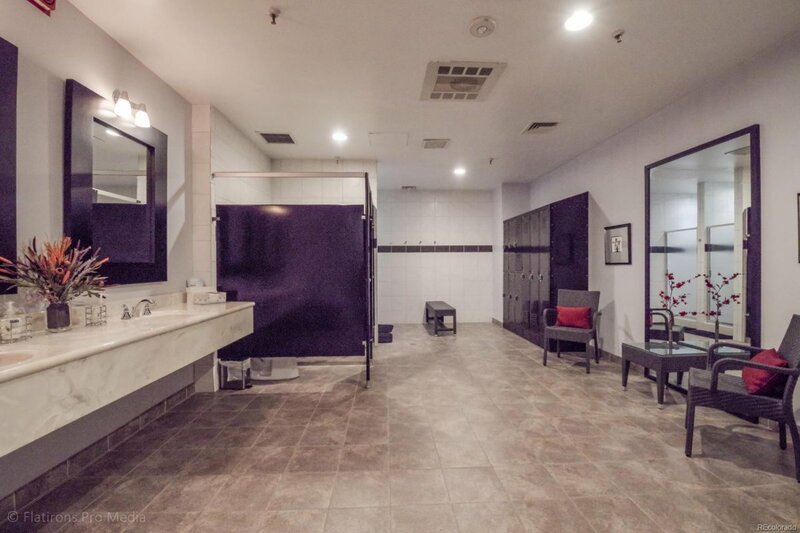 Come make this your home before the sparkling Christmas lights go up.